This year, Valletta 2018, European Capital of Culture, is ushering in the Christmas season early with a large-scale crib in Triton Square, Valletta. 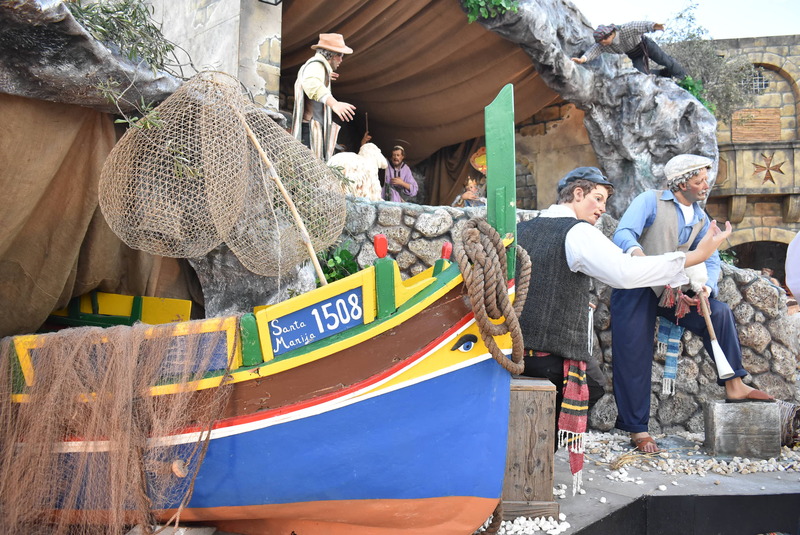 The crib features traditional Maltese elements such as typical Maltese vernacular architecture: the Luzzu, the traditional Maltese fishing boat; the Girna, a corbelled hut that served as a farmer’s early dwelling; and nativity scene characters dressed in traditional Maltese costume. 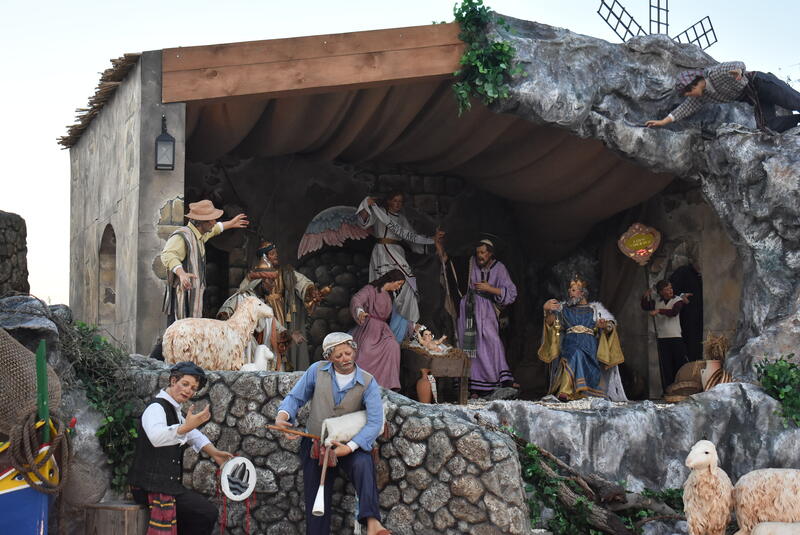 This crib, which was designed and created by Maltese artist Manwel Grech, was also on display at Piazza San Pietro at the Vatican during the Christmas season of 2016. His Holiness Pope Francis personally visited this crib and prayed before it on the 31st of December 2016. 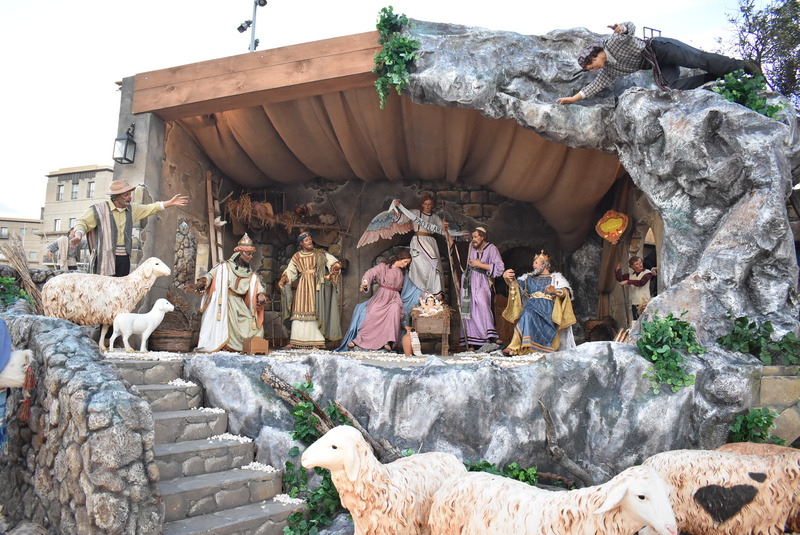 The crib was also exhibited in Manger Square in Bethlehem in 2017. Minister for Justice, Culture and Local Government Owen Bonnici said “It gives me great pleasure to see that our artists’ impressive work in all sectors of local culture is being exported for all the world to appreciate. This Crib has already been enjoyed by thousands of tourists when it was exhibited at the Vatican and also in Bethlehem. This year thousands more who will be celebrating the Christmas period amongst us will admire our artists’ work, giving due recognition to our local culture and artistry”. 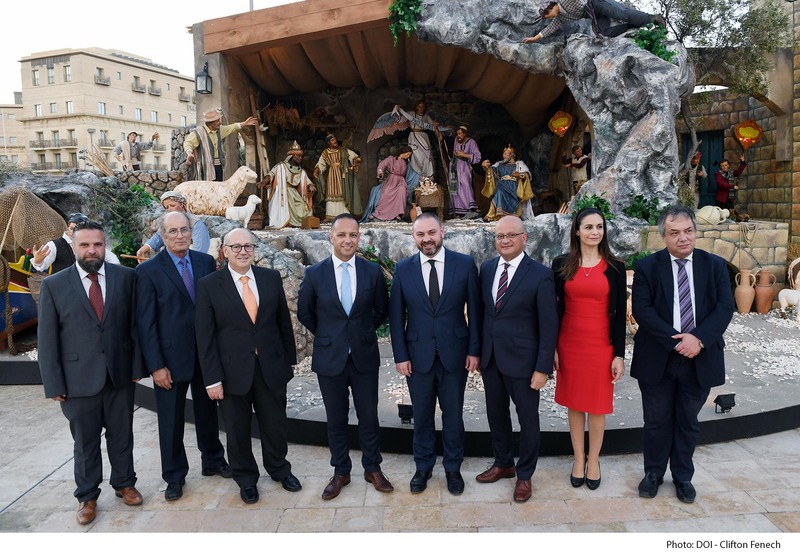 Parliamentary Secretary for Consumer Protection and Valletta 2018 Deo Debattista said that “the crib is the heart of Christmas, an integral part of Maltese culture which is being celebrated to the full thanks to Valletta 2018”. 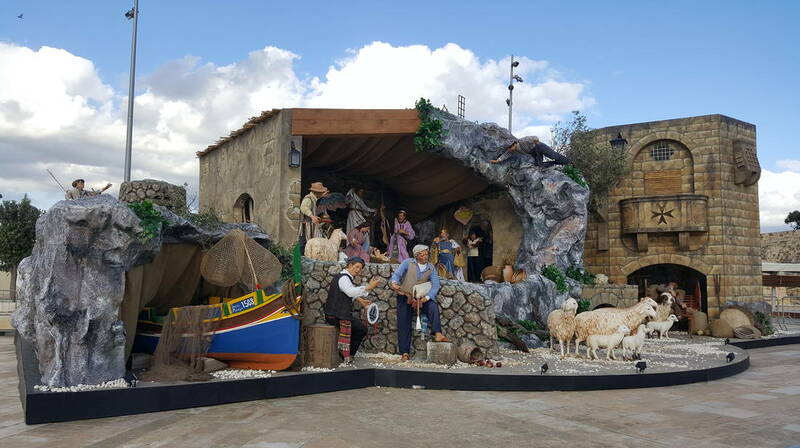 Valletta 2018 Foundation Chairman Jason Micallef said that “This crib was already a great attraction for locals and tourists visiting Valletta during these past two days since the crib was set up”. He announced that “apart from the crib, this year Valletta 2018 will be giving importance to a tradition which is slowly dying down in some Maltese villages, as a procession with Baby Jesus will be organise along the streets of Valletta. This procession will eventually end at Triton Square in front of the crib. Through the Valletta Cultural Agency which will be operating next year, we will continue to preserve Maltese traditions, as part of Valletta 2018’s legacy”. This year, the crib will be exhibited at Triton Square starting 7th November, and will remain there throughout the Christmas period.